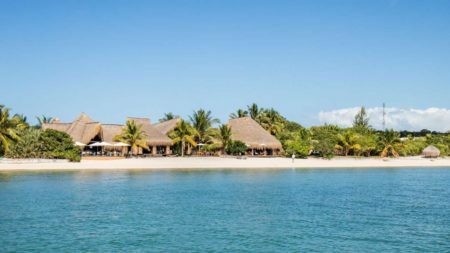 The Quirimbas Archipelago in northern Mozambique offers some of the best beaches in East Africa and is the perfect place to end an African holiday. 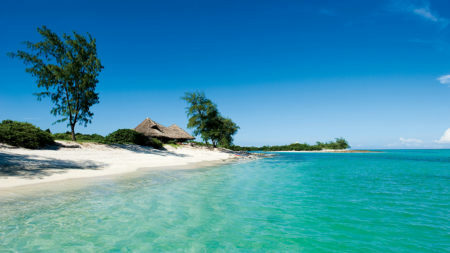 The archipelago is a remote chain of 32 individual islands, within which is the protected Quirimbas National Park. 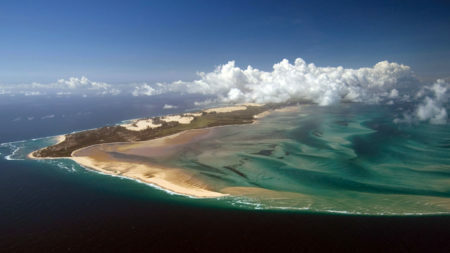 This marine reserve is an incredibly biodiverse area where each island has its own characteristics and unique charm. 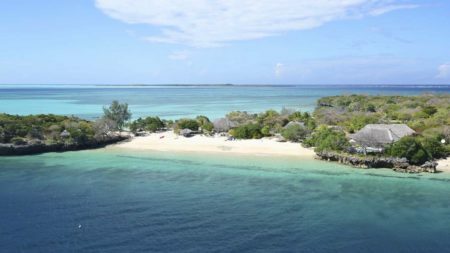 Within these Indian Ocean islands you will find a number world class snorkelling and diving sites, remote coral islands lined with pristine white sandy beaches and some of the most inviting waters in world. On top of this, the islands form part of the migration route of the southern right whales and the humpback whales from June to December, making it the perfect place to unwind after any African safari. Due to its relative isolation, getting to and from these islands can be hugely time consuming and difficult, though the advantage of their remoteness is that they remain an untouched paradise. With the recent introduction of slightly more regular flights, it has now become even more accessible from either South Africa or Tanzania, but we would still recommend a minimum of 5 nights to make it worth your while. 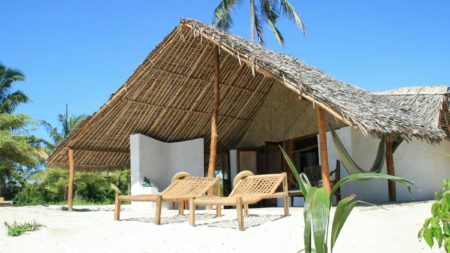 The islands are home to just a few select hotels, all of which we would consider to be barefoot luxury.